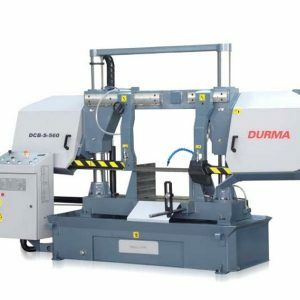 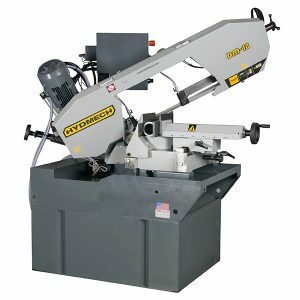 The M-20P is a semi-automatic scissor style band saw providing exceptional miter cutting capability for heavy-duty applications. 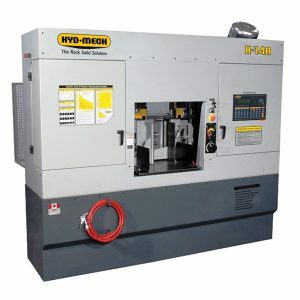 It features a powerful motor and gearbox with variable frequency drive to provide exceptional cutting performance on a wide range of material. 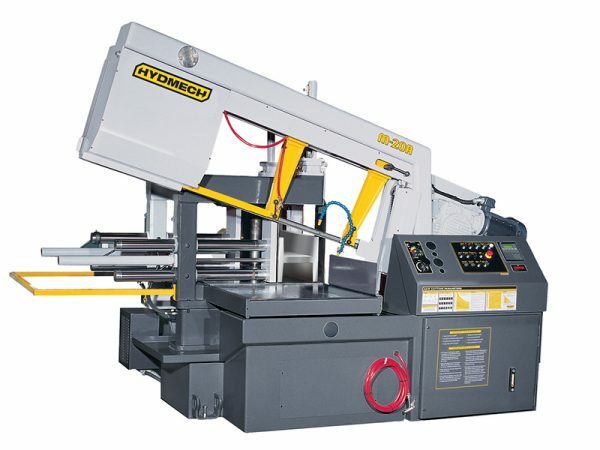 The M-20P miters from 90° to 60°. 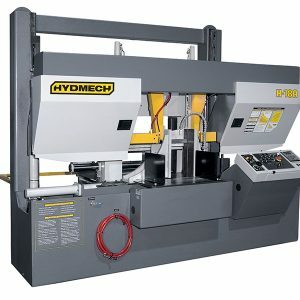 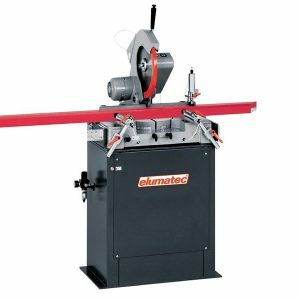 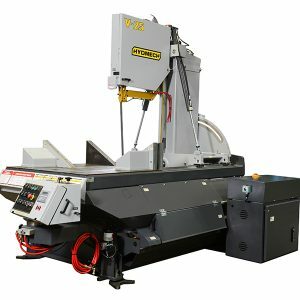 Featuring a 20″H x 30″W capacity at 90°, 10 HP motor, and 1 1/2″ blade, the M-20P is a reliable choice for your heavy-duty metal cutting applications.